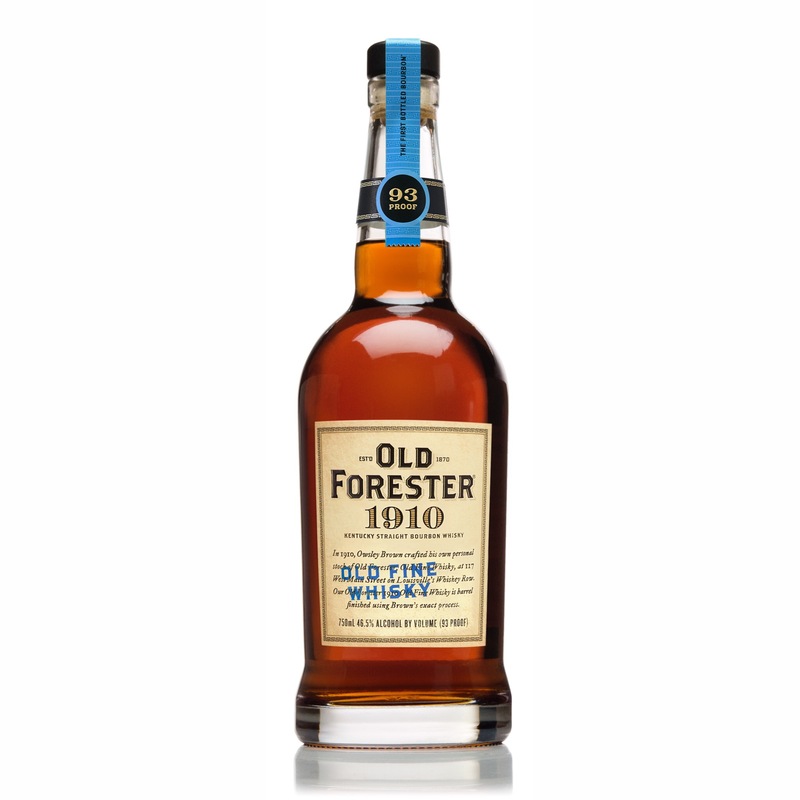 Old Forester 1910 Old Fine Whisky is a historical first and a historical last: the final bottle of the Whiskey Row series, and a totally new kind of bourbon for the brand. 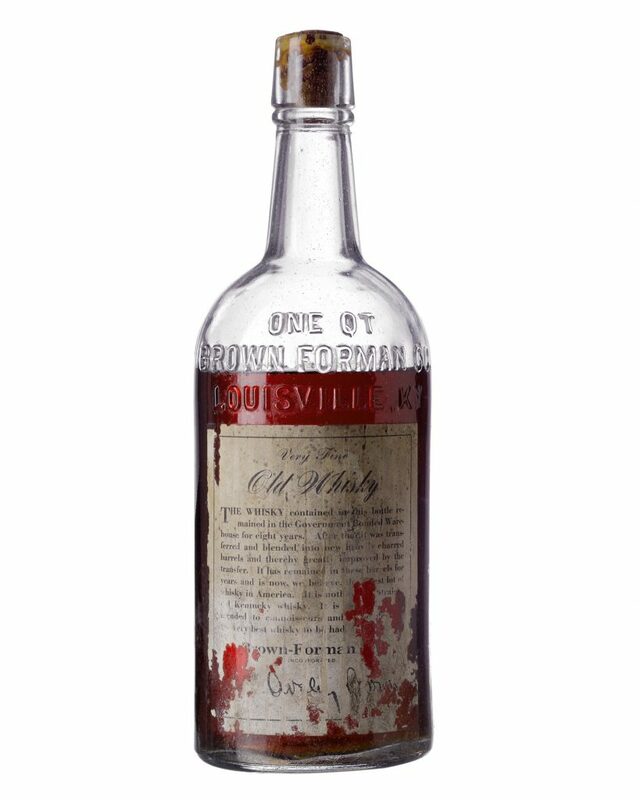 This newest (and apparently final) Whiskey Row bottle “1910 Old Fine Whisky” pays homage to a happy distilling accident back in, well, the year 1910. Faced with a fire that October, the distillery’s bottling line was shut down and they had vatted whiskey that needed to go somewhere. That vat ended up in new, charred oak barrels for a second time, and stayed there until the bottling line could be repaired. Brown-Forman claims the resulting “Old Forester Very Old Fine Whisky” is the first documented double barreled whiskey. Old Forester didn’t just throw this new whiskey into regular charred barrels for a quick finish though: they created a whole new barrel type. Once regular, 4-year-old Old Forester bourbon is put into one of these finishing barrels (at 100 proof), it stays there for between six and nine months for finishing before it becomes 1910. Old Forester Old Fine Whisky original vintage bottling from 1910. 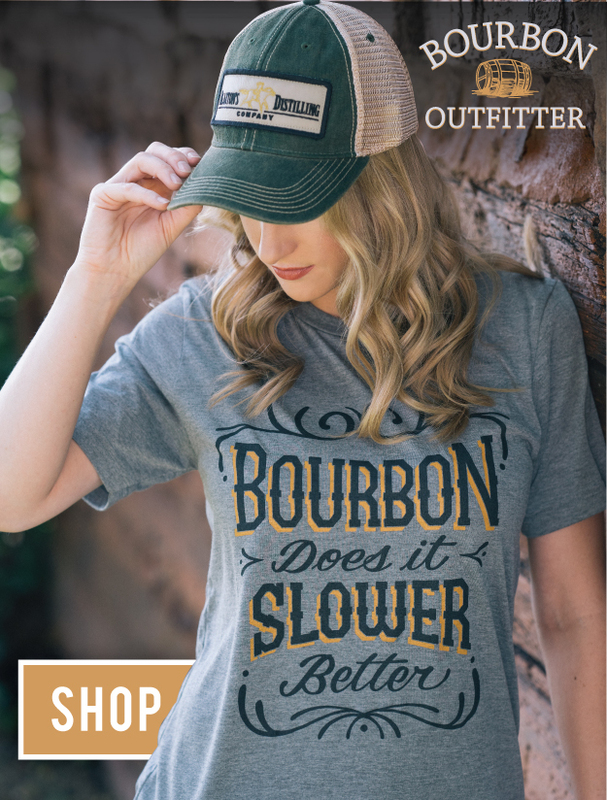 At 93 proof, Old Forester 1910 is definitely in at the right weight to challenge another Whiskey Row Series bottle for supremacy. Popular opinion says that it’s currently Prohibition 1920 that is the favorite from the series–and maybe the entire Old Forester portfolio. Zykan thinks that’s about to change. Old Forester 1910 Old Fine Whisky is available later this month at a suggested MSRP of $55.